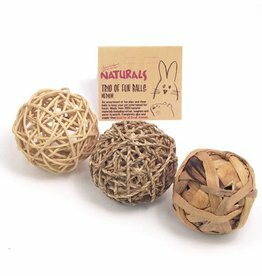 Toys to keep guinea pigs entertained. 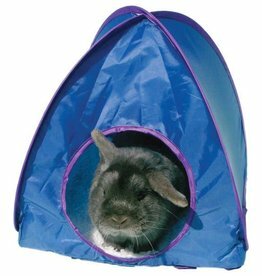 The Rosewood Boredom Breaker Large Pop-up Tent is ideal for small pets who like a little hide-away, it can be used outdoor or indoor and has a removable soft fleece pad for extra comfort. 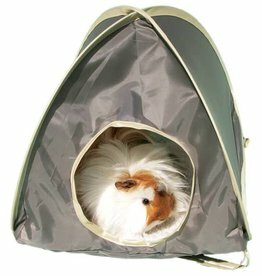 The Rosewood Boredom Breaker Medium Pop-up Tent is ideal for small pets who like a little hide-away, it can be used outdoor or indoor and has a removable soft fleece pad for extra comfort. 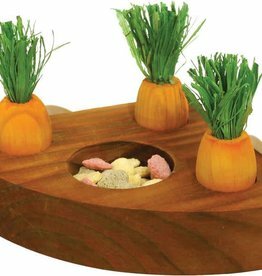 A wooden toy and treat holder. 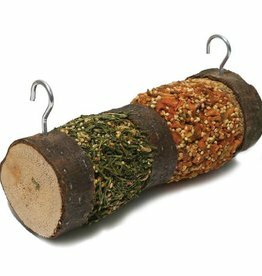 Easily bolts onto wire homes. 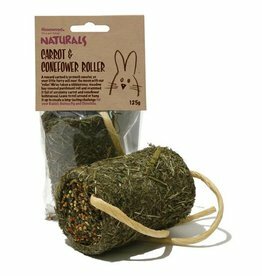 Pets can remove the 'carrots' to play with and gnaw. 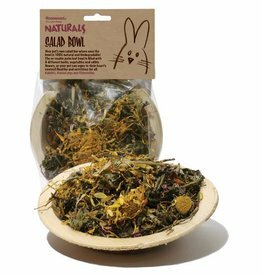 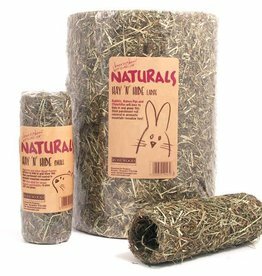 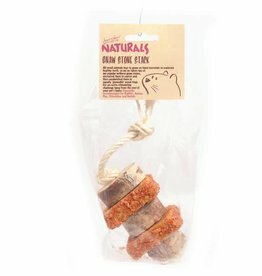 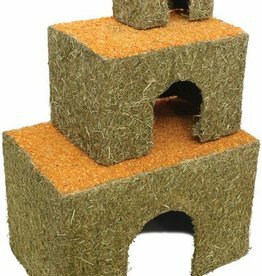 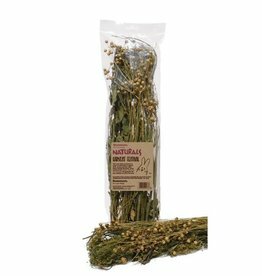 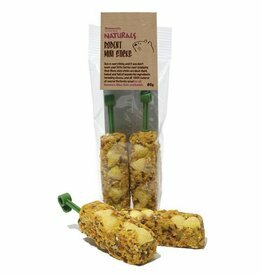 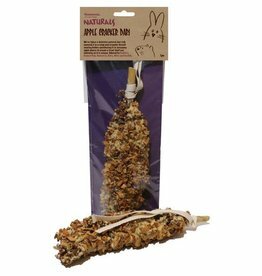 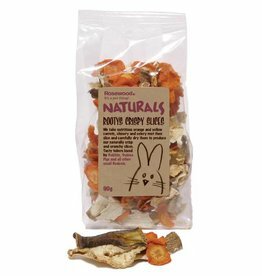 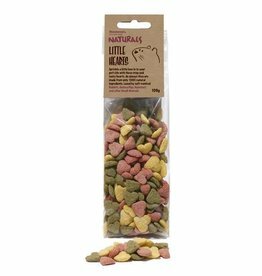 Ideal for rabbits, guinea pigs, hamsters and all other small animals. 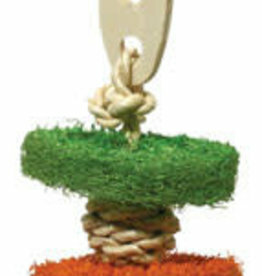 The holder is 12cm x 12cm. 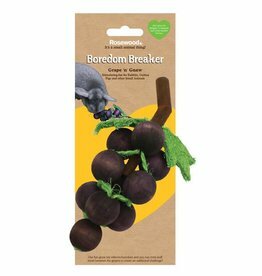 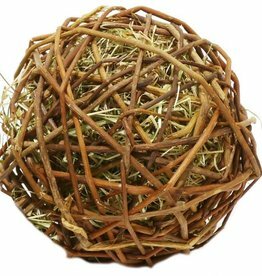 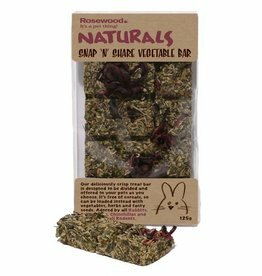 Grape n Gnaw is a fantastic gnaw toy for rabbits and guinea pigs which even allows treats to be placed between the wooden 'grapes' to create a great, boredom breaking challenge. 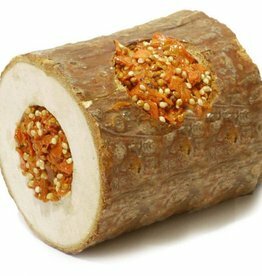 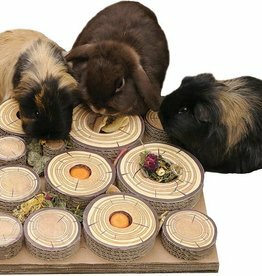 The Maze-a-Log Treat Challenge, from Rosewood, is a unique treat challenge for small animals - rabbits, guinea pigs and other small animals who will just love to forage through the maze for their favourite goodies. 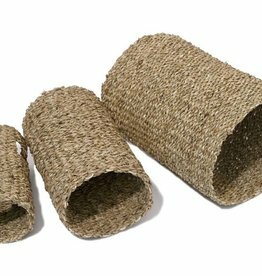 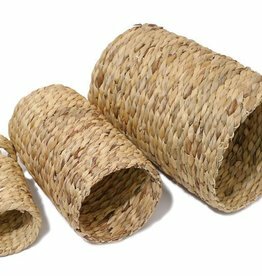 The Rosewood Boredom Breaker Sea Grass Tunnel is made from a tight weave of natural, edible seagrass.